we look foward to building you an heirloom to keep for many years. The Granary WoodShops is dedicated to designing and building handcrafted fine rustic furniture and one-of-a-kind home furnishings. 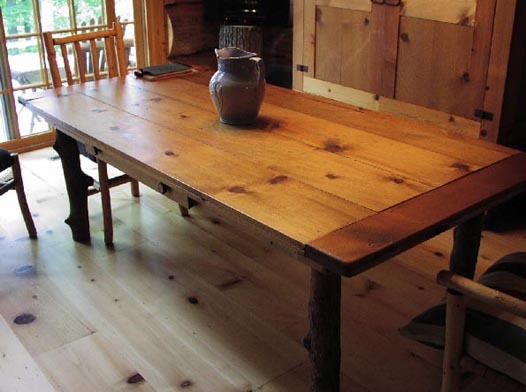 We strive to use exclusively antique lumber, recycled or reclaimed wood, and individually selected sticks, twigs, logs and natural elements in every piece of custom furniture we make. 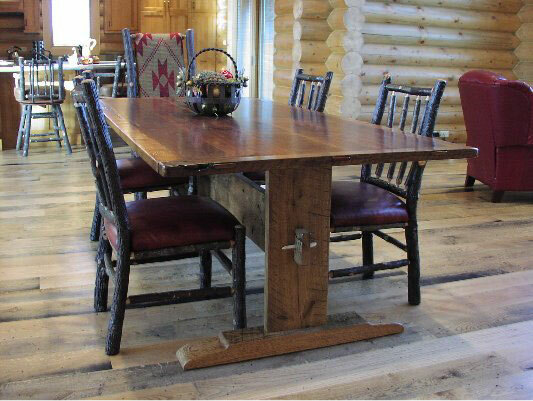 All of our custom furniture pieces combine nature and history to create cabin or home furnishings with a unique and individual story. Please explore this sampling of our work, or contact us with your ideas about making a unique and special handcrafted treasure for you.